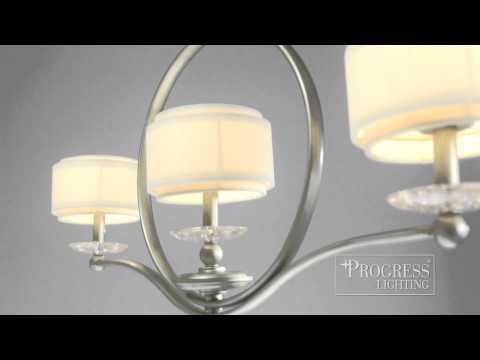 Progress Lighting Ashbury Collection Ceiling fixture in silver ridge finish, has toasted linen drum shade for an attractive and graceful look. It supports (3) 100-Watt incandescent lamps for energy efficiency, superior color rendering and long life. It comes with 6-ft 9-gauge chain. 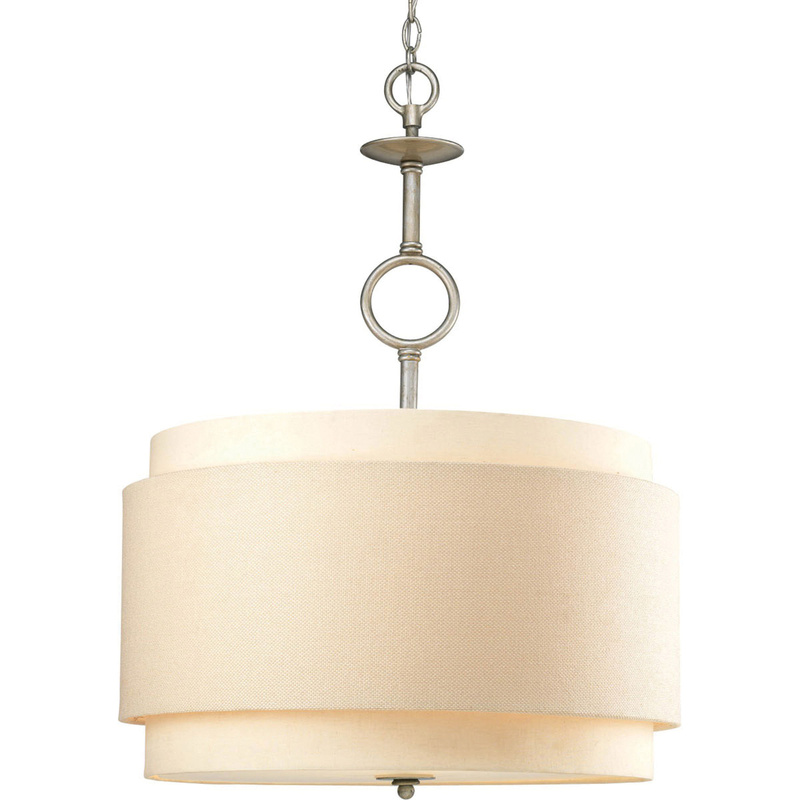 It is suitable for hall and foyer lighting and/or sitting room lighting. Ceiling fixture is UL-CUL dry location listed.